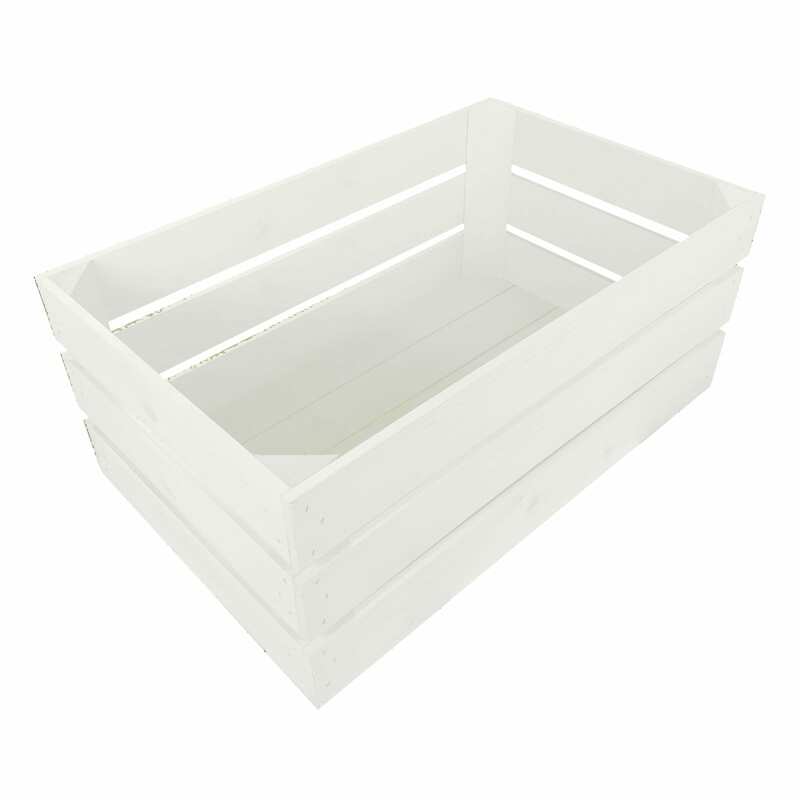 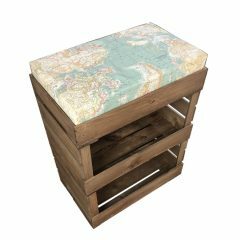 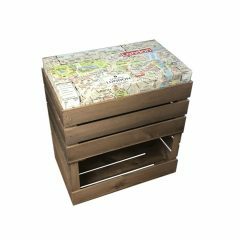 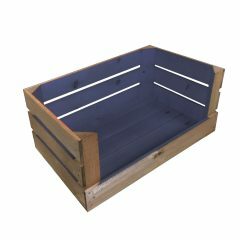 You can add practicality, rustic style and colour to your home and garden with this Mobile Painted Cushion Seat Crate 525x325x330. 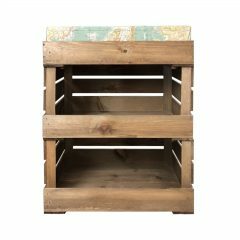 You can use them as smart storage solutions, book cases, shelves for clothes and even shop displays. 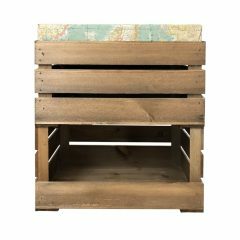 This particular crate, however, has an added perk, with the addition of a cushion crate lid it can be converted into a comfy on trend seat. 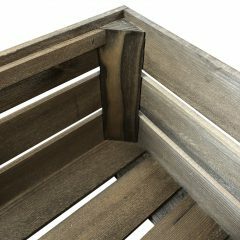 You can also define your seating height how you like as they are designed to stack. 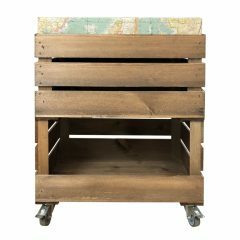 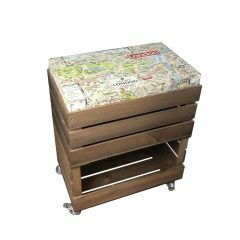 This crate comes fitted with a set of 4 casters allowing this one to be used as the base in a mobile seat or gastronorm trolley. Two of the casters are braked to secure in position. They have been sized to match the Gastronorm Crates. 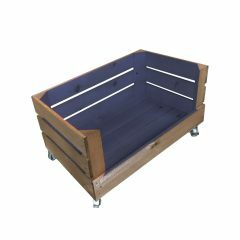 In this way you can build up aesthetically pleasing seating and buffet arrangements. 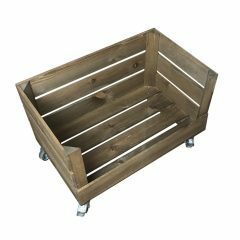 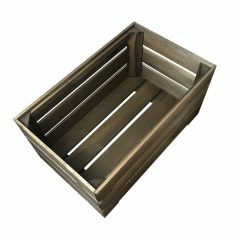 Although a gastronorm wont sit comfortably in a cushion seat crate due to some additional reinforcing bars, this crate can be stacked with the gastronorm crates so your collection becomes incredibly versatile. 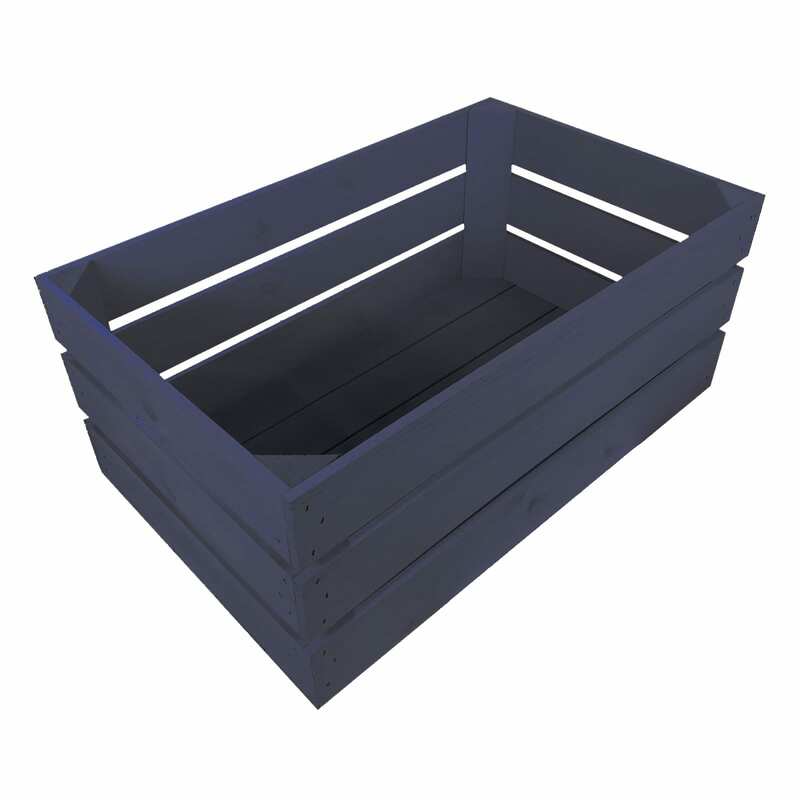 This versatility allows you to chop and interchange your crates as you see fit.